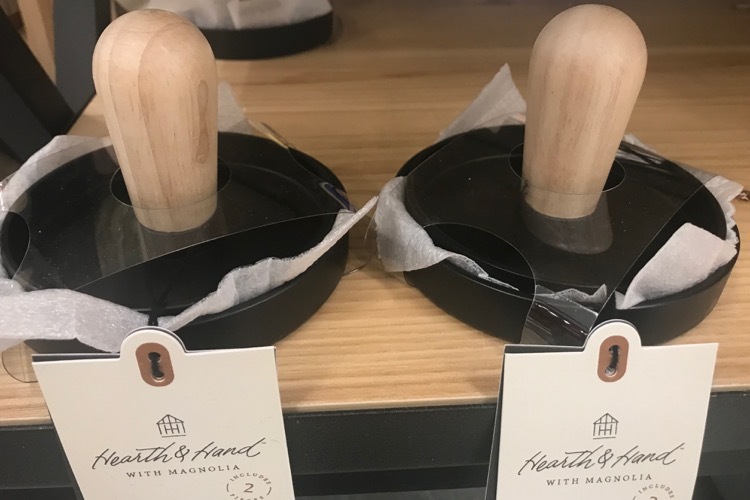 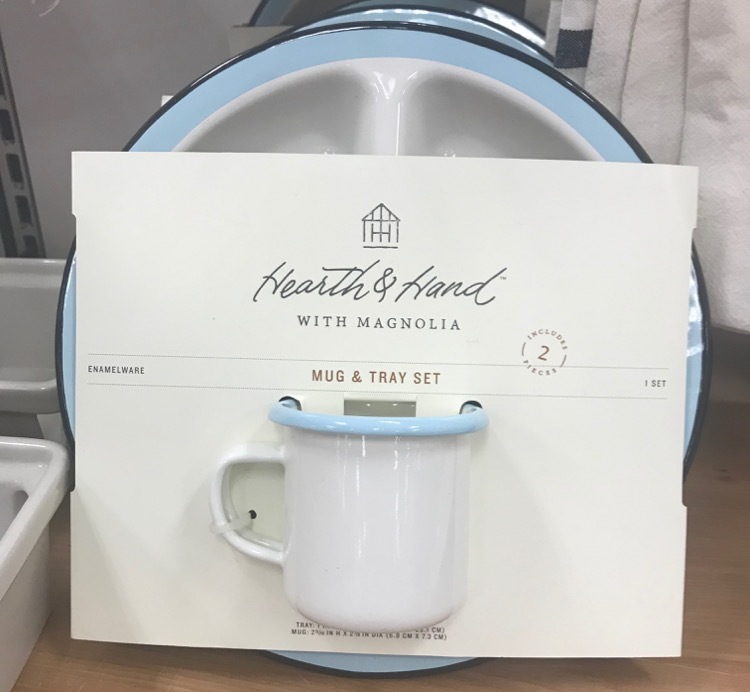 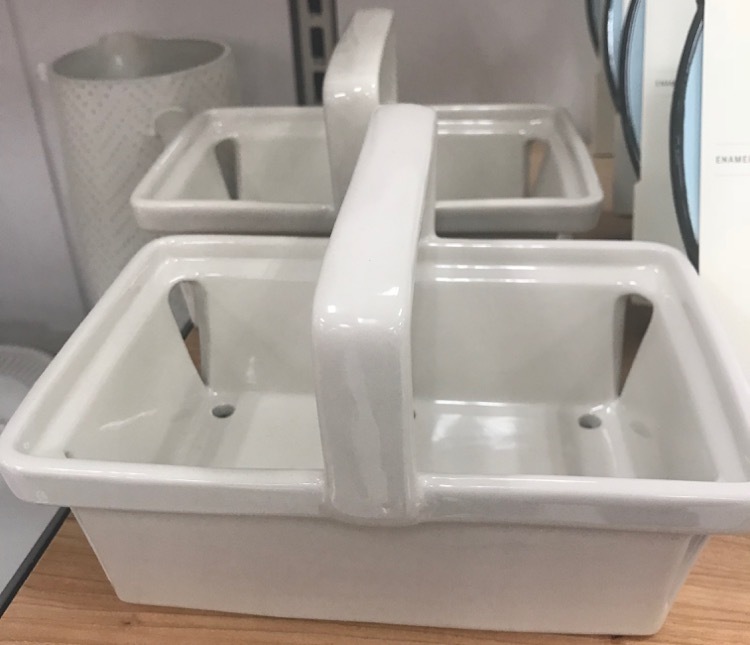 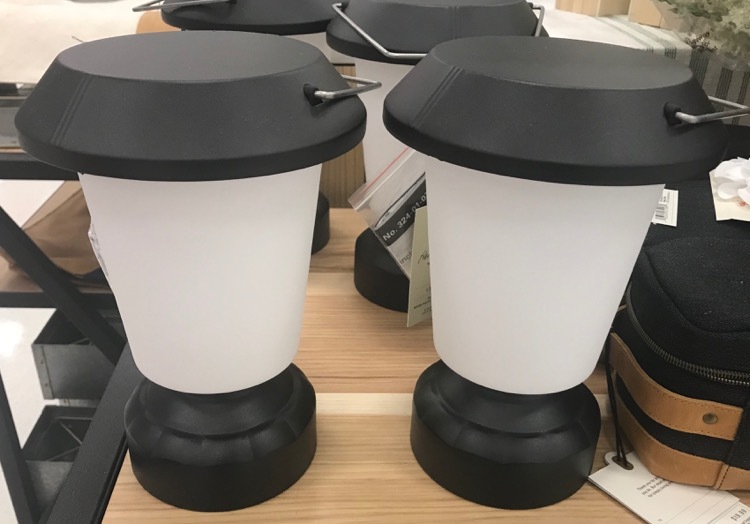 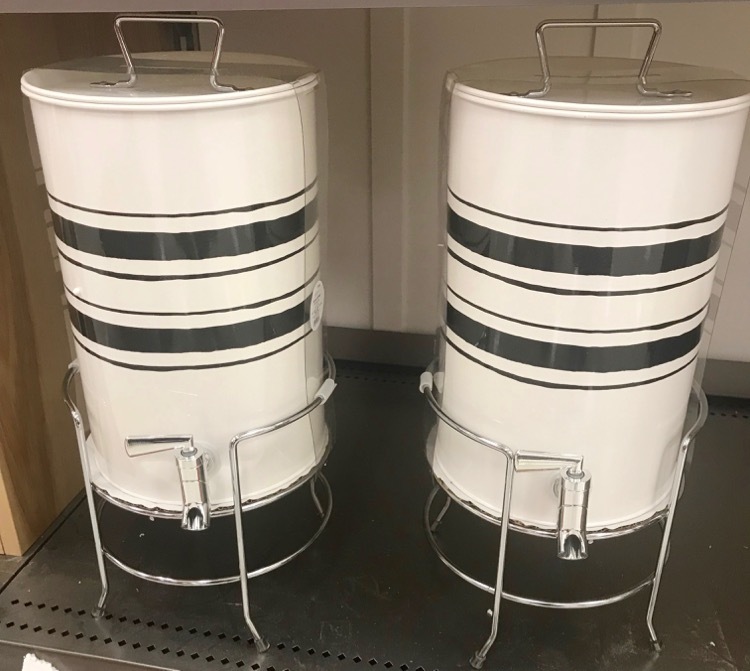 The summer items from the Magnolia Hearth & Hand collection are now online at Target.com. 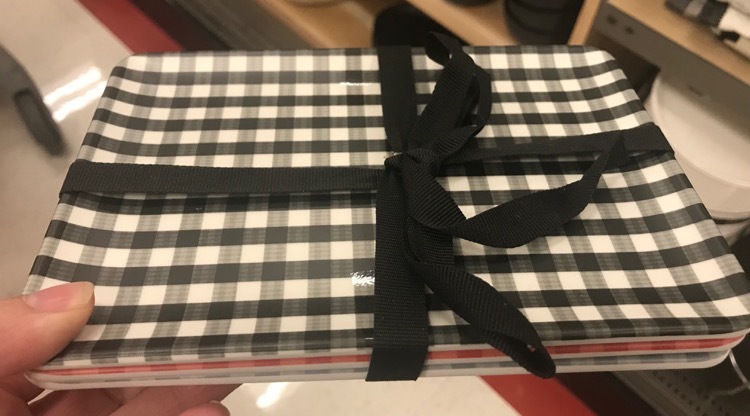 You should also be able to find the summer items at your local Target store too. 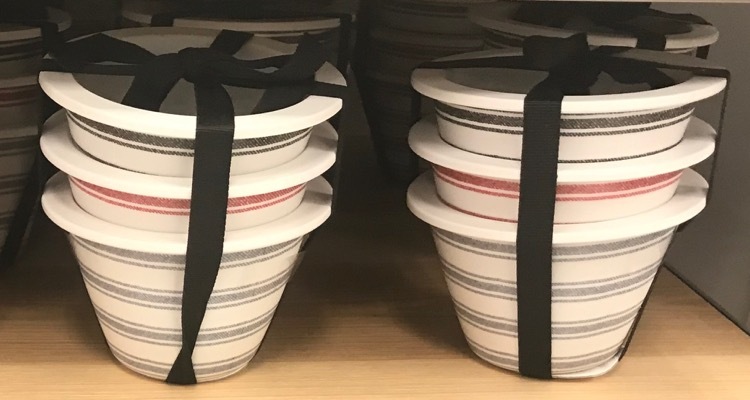 There are enamelware dishes, ceramic berry basket, fun outdoor games and more.